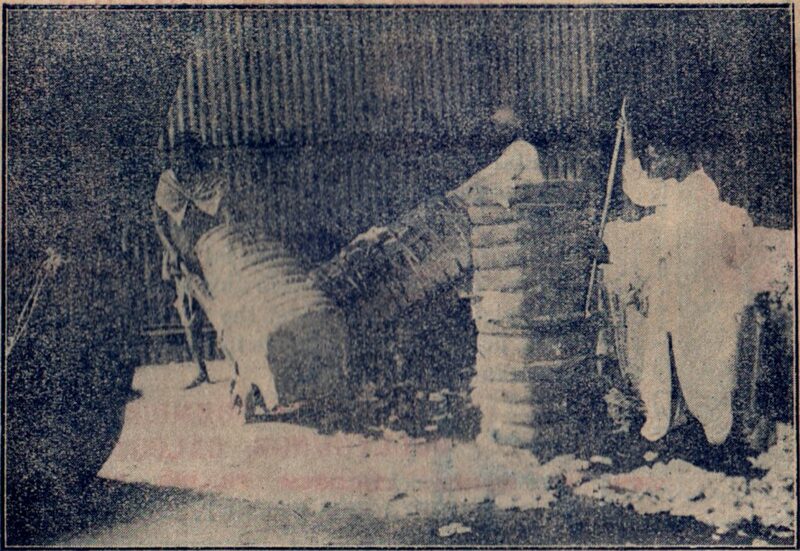 Exactly 150 years old, the site of the planned museum was once known as the “Chinchpoogly Oil Mills”, a workshop for pressing vegetable oils on the outskirts of suburban Byculla near the dock lands at Reay Road. 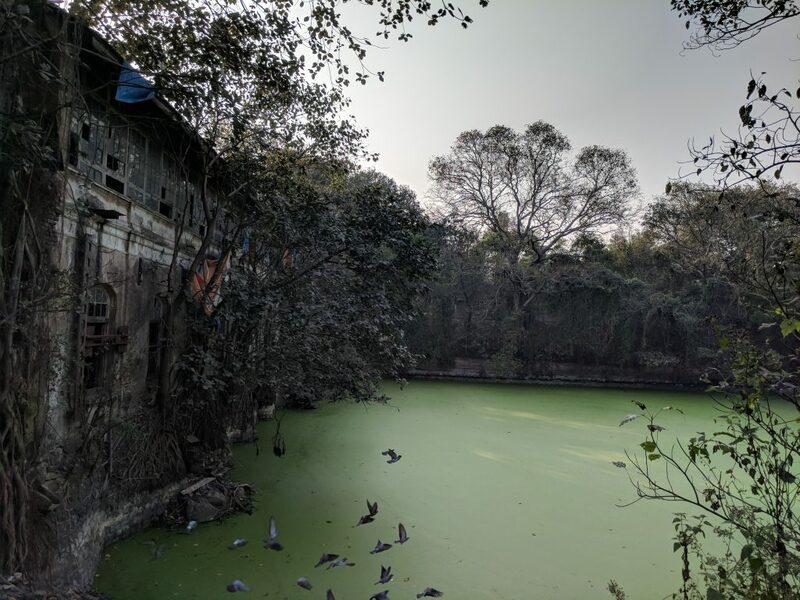 Even as its owners and names changed, its original function lent it the name by which it remained known to mill workers and locals for over a century — “Telachi Giran” (oil mill in Marathi). 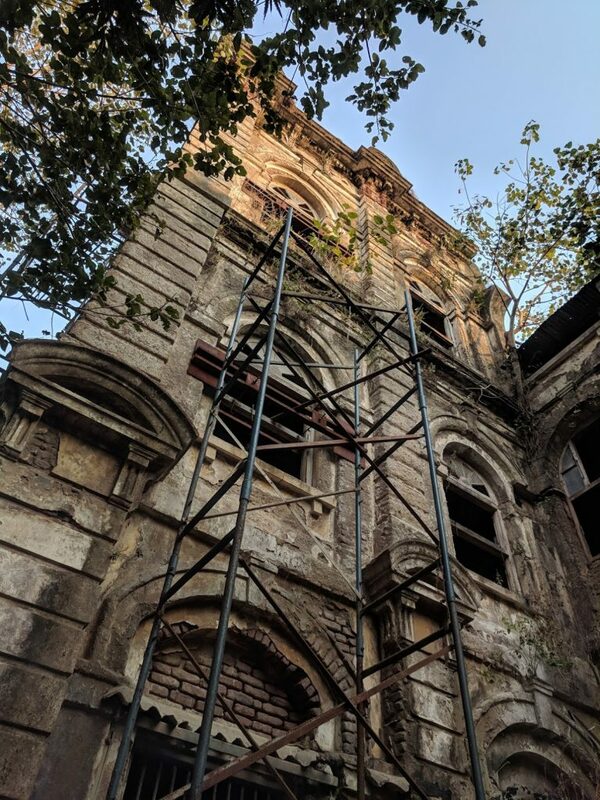 Located near the bungalow of Parsi merchant Nusserwanji Tata (1822-1886) in Byculla, it caught the eye of Tata’s enterprising son Jamsetji N. Tata (1839-1904). The future pioneer of Indian industry, stlll in his late twenties, had just returned from a tour to England to study the new technology of mechanised spinning and weaving of cotton through the use of steam power. With financial help from his father Nusserwanji and Sheikh Adam — a Bohra Muslim merchant and fellow Gujarati speaker whom he had met during his trip to Manchester — Jamsetji N. Tata bought and expanded the oil mill site in Byculla, stocking it with imported machinery. In 1869, J.N. Tata inaugurated his first mill, named for the wife of the British King-Emperor Edward VII, the new Princess of Wales, as the “Alexandra Spinning & Weaving Mills”. In less than three years, J.N. Tata sold the site, buildings and machinery for a healthy profit to a Bhatia Jain builder and speculator who owned the neighbouring factory site in Kalachowky, known as Narsu Mills. Keshowji Naik called the “Kaiser-i-Hind Mills” after the King-Emperor. But while he copied Tata’s penchant for bold ventures with royal titles, Naik’s stint in the mill industry was short-lived. He went bankrupt three years later in 1875, falsified his accounts to his co-promoters, and was tried and convicted for fraud in 1878. The Alexandra Mills was attached by the insolvency court and put up for sale. The winning bidder in the court auction in 1879 for the shuttered Alexandra Mills was Elias David “E.D.” Sassoon (1820-1880), the son of the Jewish merchant David Sassoon (1792-1864). The wealthy Sassoon family, bankers and scholars to the Ottoman Sultans of Baghdad, had fled religious persecution in Iraq in the 1850s. They migrated just as new networks being opened by British shipping, telegraph and railway networks in India and China and the old triangular trade in opium, tea and cotton was eclipsed by the Industrial Revolution. 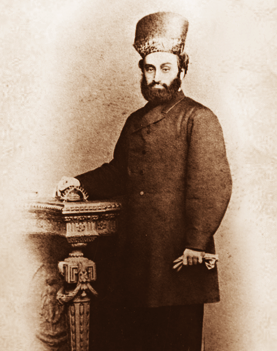 Elias David Sassoon was born in Baghdad and raised in Canton, Hong Kong and Bombay, inherited and built on his father David’s far-flung businesses in these new ports cities of the British Empire in Asia, Like his contemporary Nusserwanji Tata (1822-1886), originally from Navsari, Gujarat, E.D. was a migrant entrepreneur and business patriarch who thrived in the cosmopolitan climate of Victorian Bombay. Also like Tata, E.D. 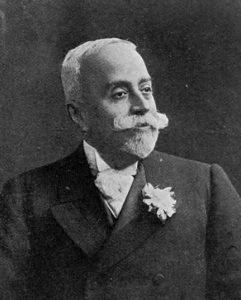 sent his two sons Sir Jacob Sassoon (1844-1916) and Sir Edward Elias Sassoon (1853-1924) to China and England to learn the local markets and grow their global businesses. E.D. Sassoon died in Colombo in 1880, a few months before the refurbished and expanded mill started by young J.N. Tata were re-opened by his sons, now styled the “Alexandra and E.D. 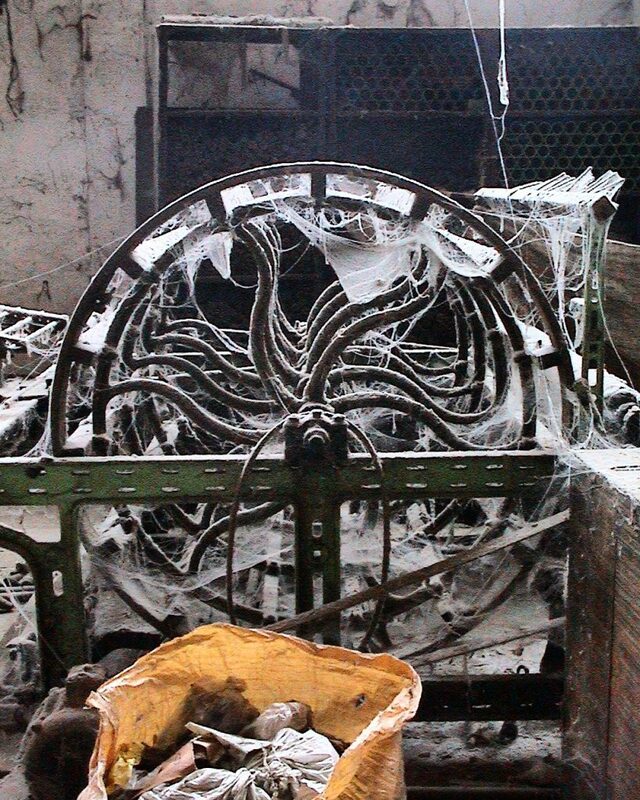 Sassoon Spinning and Weaving Mills” (later India United 2-3). By this time, young Jamsetji Tata had moved on to his next startup, after another trip to England to study cotton cultivation and climate conditions. In 1875 he registered the Central India Spinning & Weaving Mill up-country near Nagpur, near plentiful supplies of raw cotton, cheap coal and water to drive his steam-powered factory. He opened his flagship Empress Mills in 1877, on the day when Victoria was crowned as Queen-Empress of the British Indian Empire. 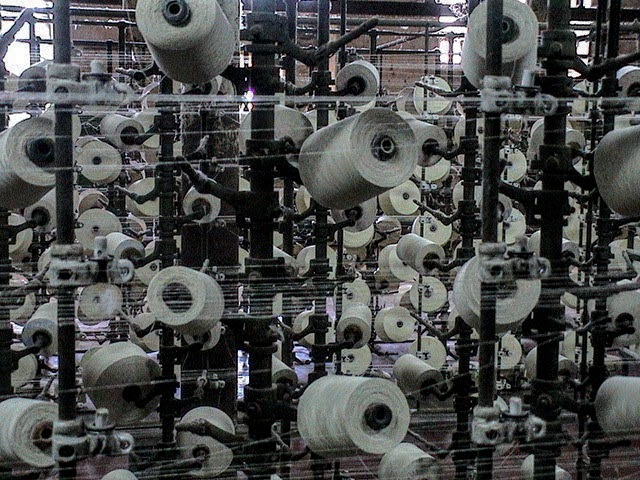 Cotton manufacturing grew rapidly in the following decades throughout India. But Bombay City remained the unrivalled centre of the emerging textile industry. By the turn of the century, with over a hundred mills whose combined capacity and output exceeded all other mills in the rest of British India, Bombay was Asia’s “Cottonopolis”. And E.D. Sassoon Sons, owned by the pious and pioneering Sir Jacob with his wife Lady Rachel, were among its leading industrialists and philanthropists. 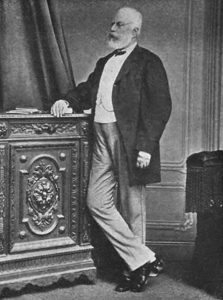 E.D.’s brother, Sir Jacob’s uncle Abdullah – anglicised to Albert – moved to England in the 1870s after selling his stake in the family-built Sassoon Docks in Colaba to the newly formed Bombay Port Trust. Before his death, E.D. had split off from the joint family firm he inherited with Abdullah from the Baghdad patriarch David Sassoon. Sir Jacob now took charge of the new firm E.D. Sassoon Sons with his younger brother Sir Edward, who also soon moved to England to manage a new London office in friendly competition with his cousins who continued run the original David Sassoon Sons. 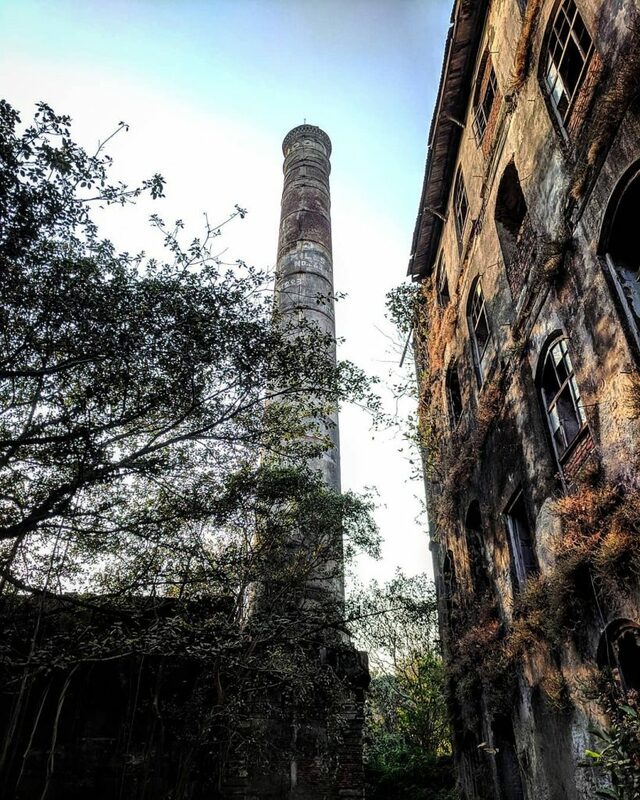 After constructing an advanced chemical and mineral plant, the Turkey Red Dye Works on the waterfront at Dadar in 1890 (India United No.6), Sir Jacob built his eponymous flagship Jacob Mills (No.1), which opened in Lalbaug in 1893. Rachel Mills (No.4), named for his wife, was launched in 1895 in Kalachowki. Reputed for their advanced technology, by World War I E.D. 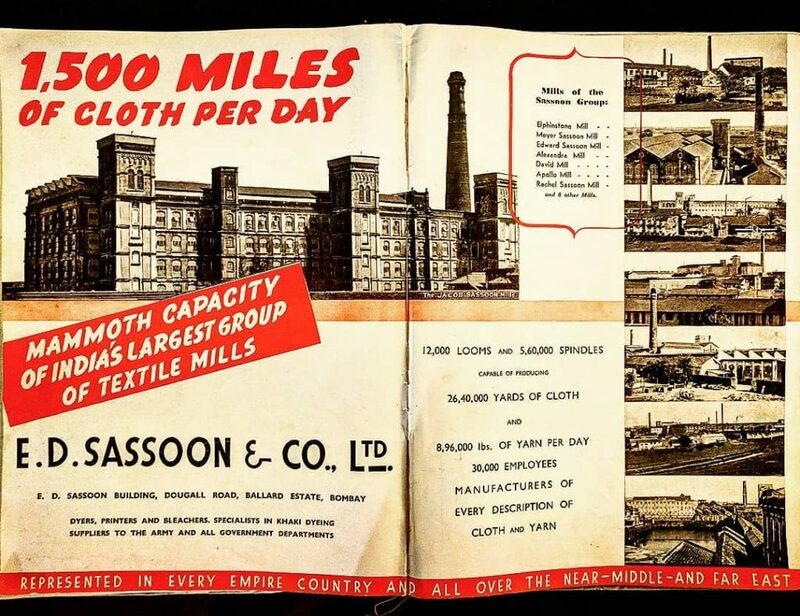 Sassoon Sons grew into India’s single largest textile group, with agents across India, Asia, the Middle East and all parts of the British Empire. By the turn of the century the original Alexandra and E.D. Mills (No.2-3) employed over 6,000 workers in its fifteen acre compound, which produced varieties of dhotis, medium saris, shirting and long-cloth, and manufactured reeds and healds. 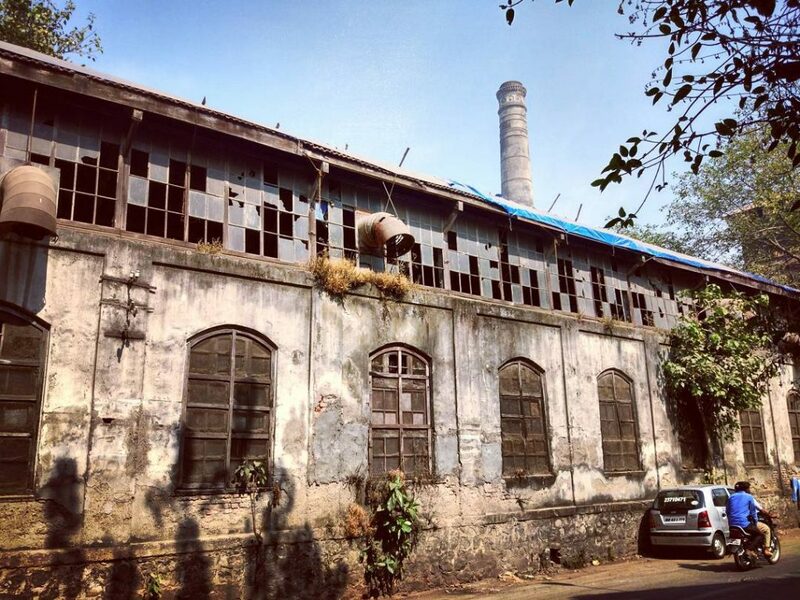 The other group mills and dye works in Lalbaug, Byculla and Parel specialised in sheeting, coating, blankets, khaki, fine yarns, and other weaving and mineral dyeing processes. 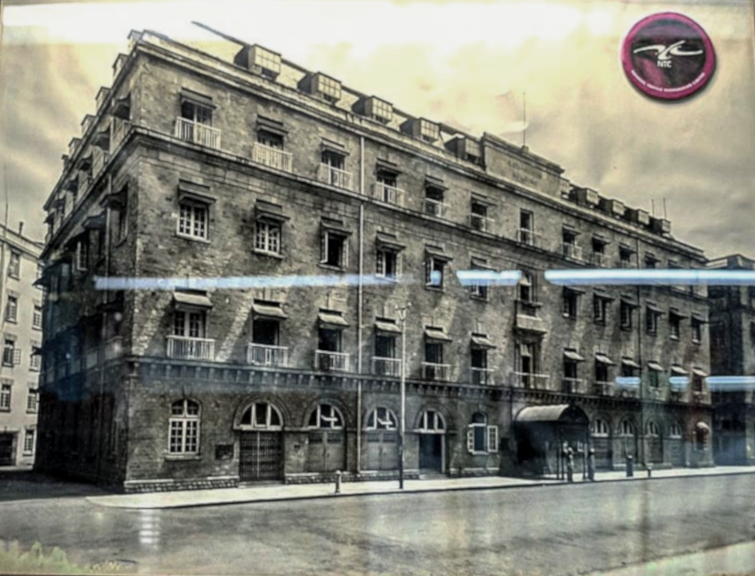 In the 1900s Sir Jacob also bought over the adjacent Hong Kong and Manchester Mills (No.5) in Byculla, and launched the Edward and Meyer Sassoon Mills in Worli and Lower Parel, which he named after his younger brothers. But Lady Rachel and Sir Jacob, who had transformed his immigrant father’s trading firm into an industrial giant, had no children to inherit his intricately managed business and charities in India. Sir Elias Victor Sassoon (1881-1961) was Sir Jacob’s brother’s Edward’s son raised in England, an aviation enthusiast injured as a pilot early in World War I. Sir Victor was persuaded by his dying uncle Sir Jacob to take the reins of E.D. Sassoon Sons in India during the war in 1916. By the mid-1920s when Sir Jacob’s elder brother, Victor’s father Sir Edward Elias also died, their scion Sir Victor had arrived from London and quickly transformed the family business in Bombay. He rationalised the antiquated agency’s management, modernised and expanded the mills’ machinery, and fully electrified his family’s first factories from steam drive to electric traction. In 1926, from his new head office designed by renowned British architect George Wittet at the Port Trust’s new Ballard Estate, E.D. Sassoon Building (today NTC House), Sir Victor took the firm public, 60 years after his family business was founded in Bombay. And as the fashion for royal titles and foreign names waned between the wars, Sir Victor merged and centralised the six original mills named after his uncles, aunts and cousins and renamed them the “E.D. Sassoon United Mills” or EDSU. When the worldwide Great Depression in 1929-30 drove his biggest competitors to bankruptcy – E.D. Sassoon & Co. led by Sir Victor took over or bought out additional mills in Bombay City, including the Elphinstone, David, Apollo Mills, and the India Woollen Mills. 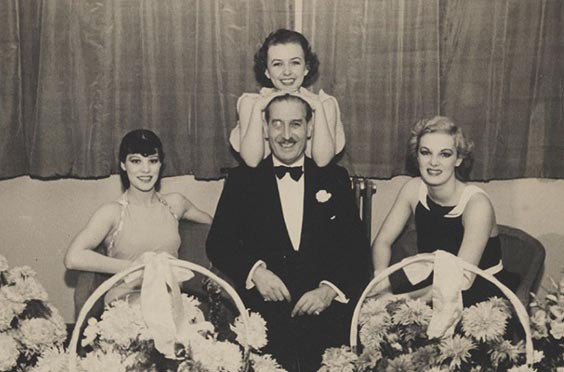 Sir Victor re-invested his mills’ profits in luxury real estate and hotels in Shanghai, where the waterfront known as the “Bund” was styled after Bombay’s Apollo Bunder in the Edwardian and Art Deco styles he most preferred. By the time World War II broke out in Europe, E.D. Sassoon & Co. Ltd. was Mumbai’s largest private employer, with over 30,000 workers, managers and staff in their textile and woollen mills, dye works, offices and shops across the city. Their fifteen mills surged to meet the demands of Indian and Allied armies across the Middle East, South and East Asia, and the fortunes of the Sassoon group in India soared through the Allied victories in Europe and Asia. Sir Victor had nearly lost his Shanghai properties – including the famous Cathay Hotel which he built – to the invading Japanese Army during the war. Soon the Communists asked him to leave China and confiscated what was left of his businesses in war-torn Shanghai. He recouped his losses in Shanghai by selling off the family mills in Bombay at the end of WWII to Messrs Aggarwal & Co., a firm of Marwari merchants. Sir Victor, the last knight of the Sassoon Baronetcy of the British Empire, lived out his final years in the Bahamas, where he would tell friends “I gave up on India, and China gave up on me”. 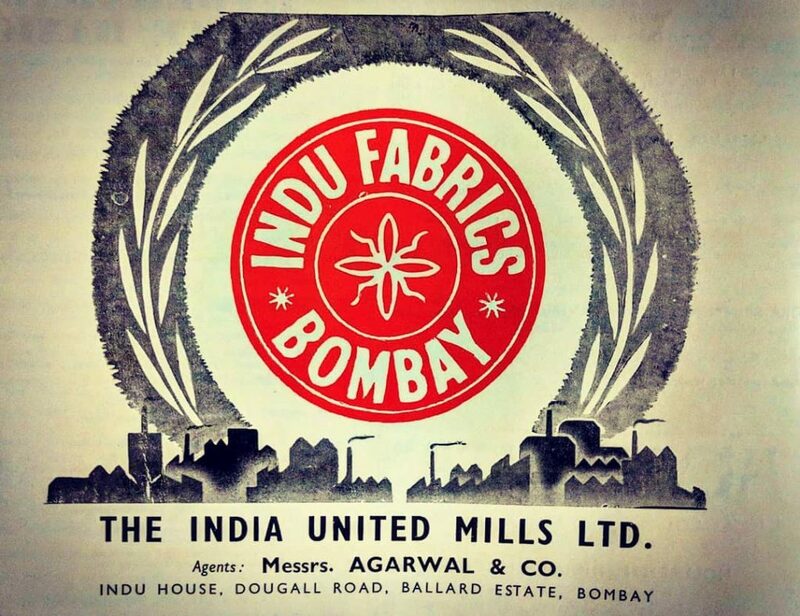 The Aggarwals ran the mills profitably until the 1960s as “Indu Fabrics” – a brand ubiquitous after Independence – and met and matched the Sassoon’s wartime outputs until the 1960s. The entire India United group of mills were subsequently nationalised by Indira Gandhi’s Government into the National Textile Corporation (NTC) in 1974. 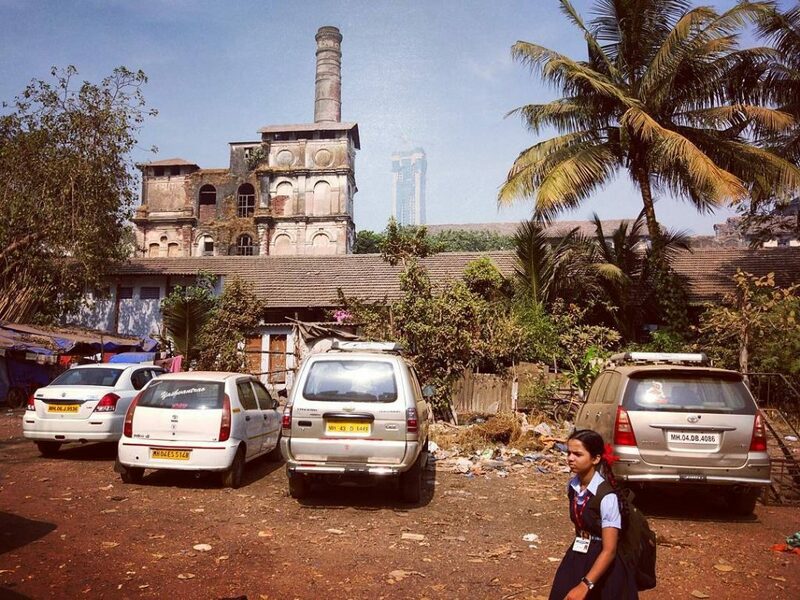 By the early 2000s these and other private textile mills in Mumbai were wound down. 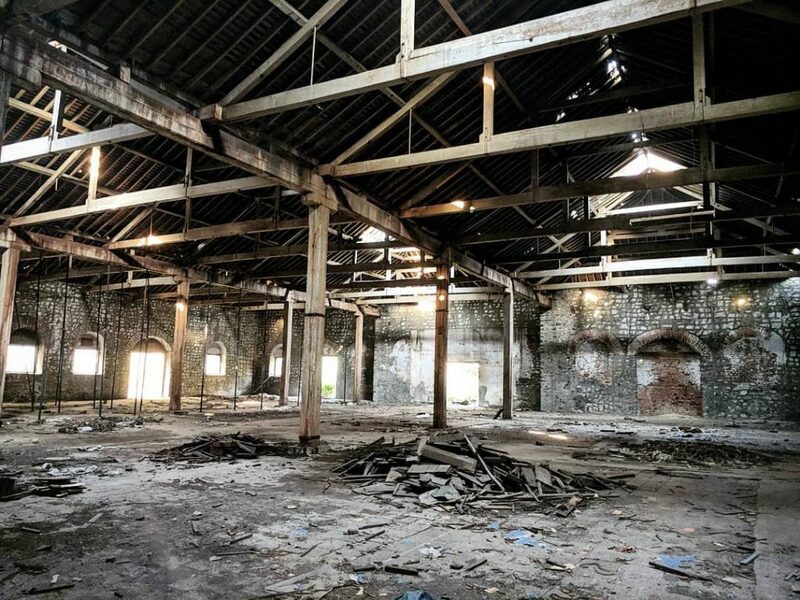 In a plan first proposed in 2009 – when NTC gave the compound India United Mills no.2-3 to the city as a reserved public space – the Municipal Corporation will open the 15-acre compound to the public in 2019, a century and a half after its launch as one of the city’s first mills. 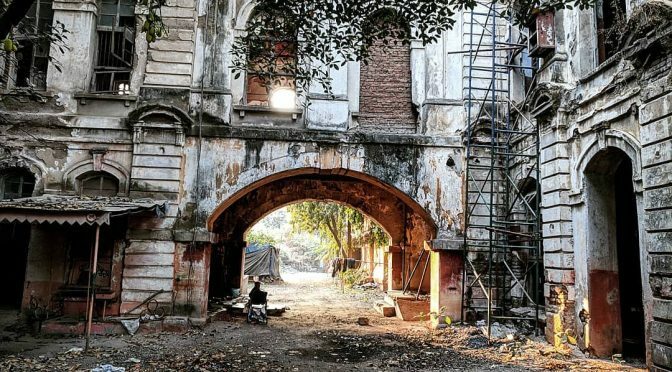 The museum is planned with exhibits on the history and future of textiles, from traditional hand-looms to industrial mills to modern electric power-looms. 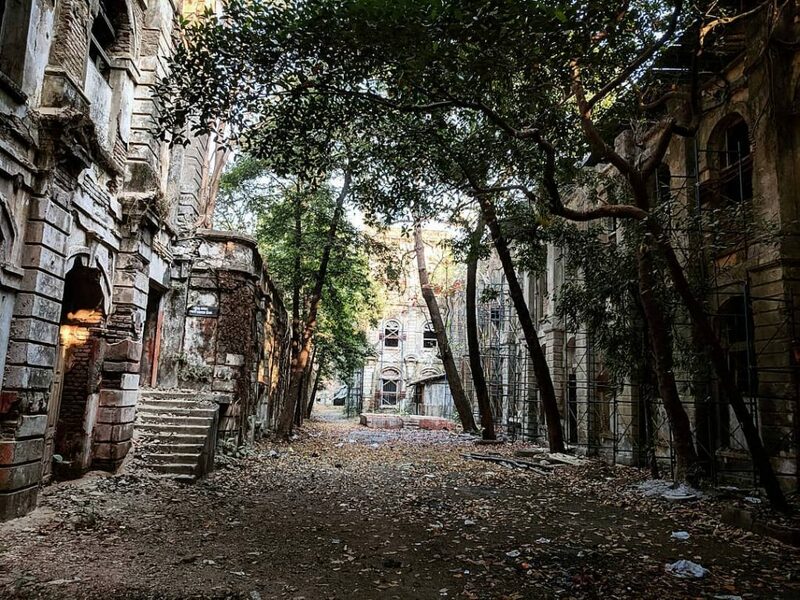 Sadly, NTC still has no clear plans for its fourteen remaining mill compounds in space-starved Mumbai, including the three other Sassoon-Indu mills. 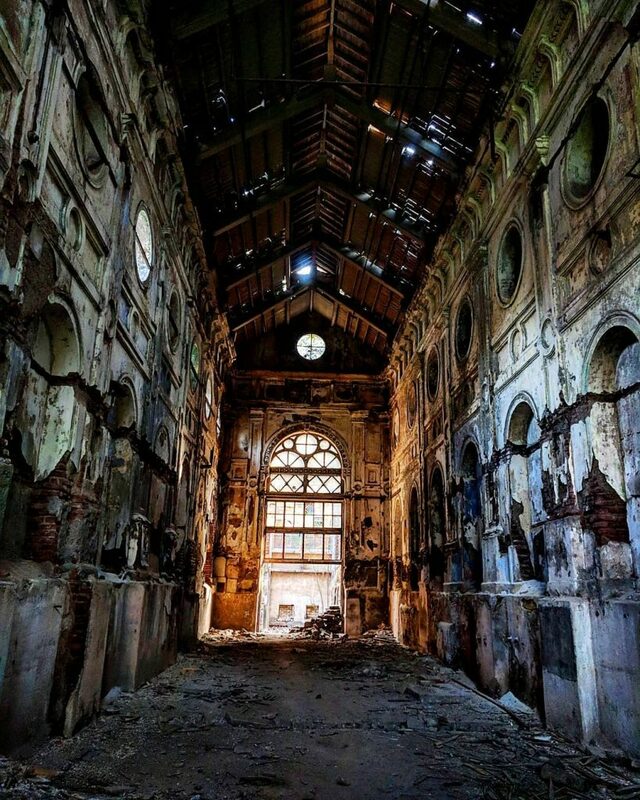 The group’s flagship mill, known as Jacob Sassoon or India United Mills no.1, was once the city’s largest factory and employed over 12,000 workers. Today it is crumbling in full view of the Lalbaug Flyover, a silent monument to an earlier stage of technology which connected the city with the global economy, and laid the foundations India’s industrialisation by the Tatas and Sassoons. 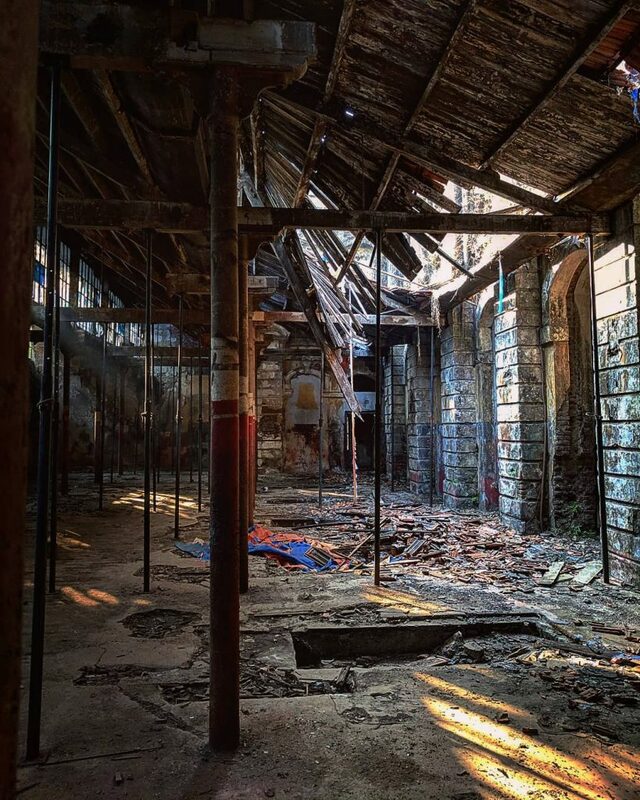 The new museum in their first mill is an opportunity for citizens to reclaim this lost industrial heritage, without which Mumbai’s famed entrepreneurship and cosmopolitanism would be hard to imagine. 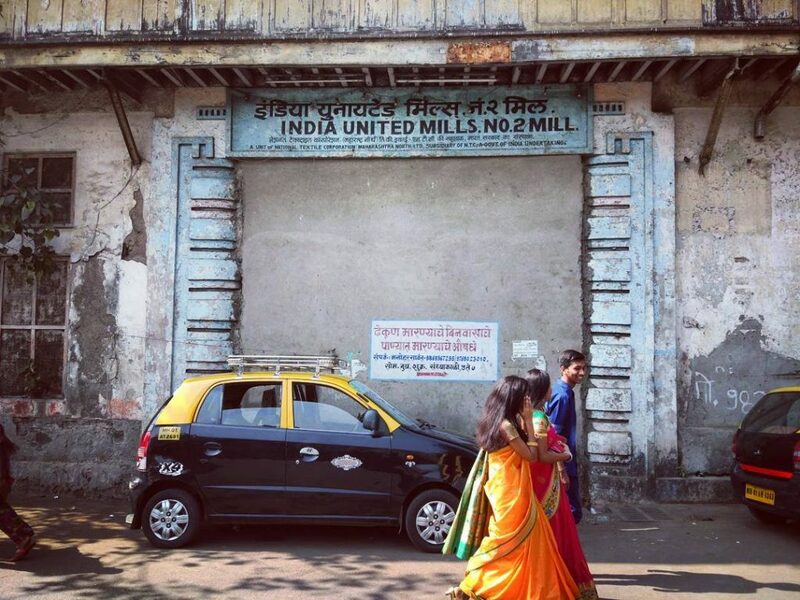 All photos above have been taken by me in India United Mills no.1, Lalbaug in 2001 and India United Mills nos.2-3 in 2018, courtesy of the National Textile Corporation (NTC) and the Sir JJ School of Arts & Architecture.